Hawke’s Bay to London: I’m wasn’t the first teacher to make the journey and I’m pretty sure I won’t be the last. But after I’d been in the land of ‘pea-soupers’, top hats and Dickensian poverty (only kidding) for six years, I felt I was ready to evaluate my experience and draw some conclusions. So after two years as a music teacher, what was the response of my (then) colleagues when I told them of my plans to settle in London? “Why would you want to do that?”; “You’ll get ripped apart”; “The kids are terrible”; “You’re mad” were some of the more encouraging comments! As for so many others, the decision to move to the UK was made easier by the fact I had family there: my parents are both originally from England and my brother lives here. Career-wise, I seemed to have hit a brick wall. My problem was that I was struggling to find a job as a music teacher in my native New Zealand. My horizons felt very limited. 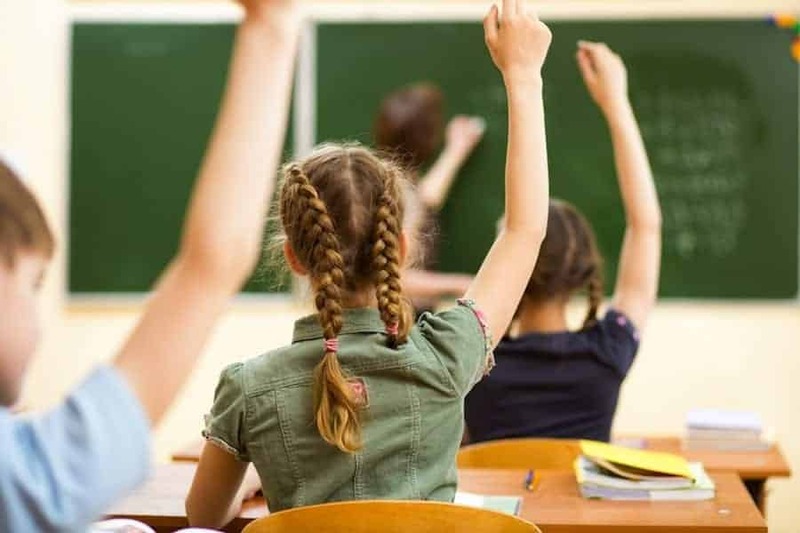 For me, one of the main attractions of the English education system was the supply system whereby you can move from school to school in temporary roles, picking up new experience and ideas in a very small amount of time. This could not contrast more with the situation back home. The system whereby each school – especially in rural areas – has its own own group of local teachers they can call on for supply cover meant that I was never going to get the kind of richness of experience that I was exposed to in England. When I started teaching in London, I was learning all the time from the different schools where I worked: I was meeting new teachers every day, swapping lesson plans, building up my own library of resources. I felt really energised and stimulated by the new environment. Well, what about them? Yes, there are challenging schools in London with challenging kids. But I’d taught in schools at home where there was no support to address bad classroom behaviour, where kids came from a very disadvantaged backgrounds and gang culture was prevalent. So no one can claim this is something that’s peculiar to London. And when you consider that there are over 8 million people just in London, and they are from all over the world, of course you’re going to come into contact with a far more diverse population. And how about the travel? Coming to the UK can be a permanent career change. Or it can be the most fantastic OE with career development attached. As a supply teacher you enjoy incredible flexibility, you can have days off whenever you want, you don’t do any lesson plans or marking – the work is simply handed to you when you arrive at school. And you can leave the classroom on a Friday afternoon, head for the airport and be in Rome – or Paris or Athens or Madrid and hundreds of other amazing places – a couple of hours later. But a word of warning: teachers in permanent posts work extremely hard in the UK. Teacher training in England, too, is extremely demanding. Having observed a friend training in the UK, I’ve was struck by the fact that his workload was literally four times larger than mine was back home. And the amount of paperwork teachers have to do in England is, frankly, bananas. A survey showed that 73% of trainee teachers in England had considered leaving the profession – mostly due to workload. But if teachers in the UK are being turned off teaching as a permanent career, the opportunities for supply teachers are even greater. I ended up working for a teacher recruitment agency, helping people like me find the jobs they want and settle into new lives in the UK. I’ve had the time of my life – it seemed unfair not to help other share the same experience!